From float equipment and centralizers to customized technical solutions, Citadel has the experience and bandwidth to make it happen. Check out our overview brochure below. Float equipment is used primarily in the casing shoe track as a check valve during primary cementing, maintaining proper cement placement. Float equipment can also be used to add buoyancy to the casing to reduce hookload while running casing. Citadel float equipment is designed for practical performance – maximum value with zero compromises. 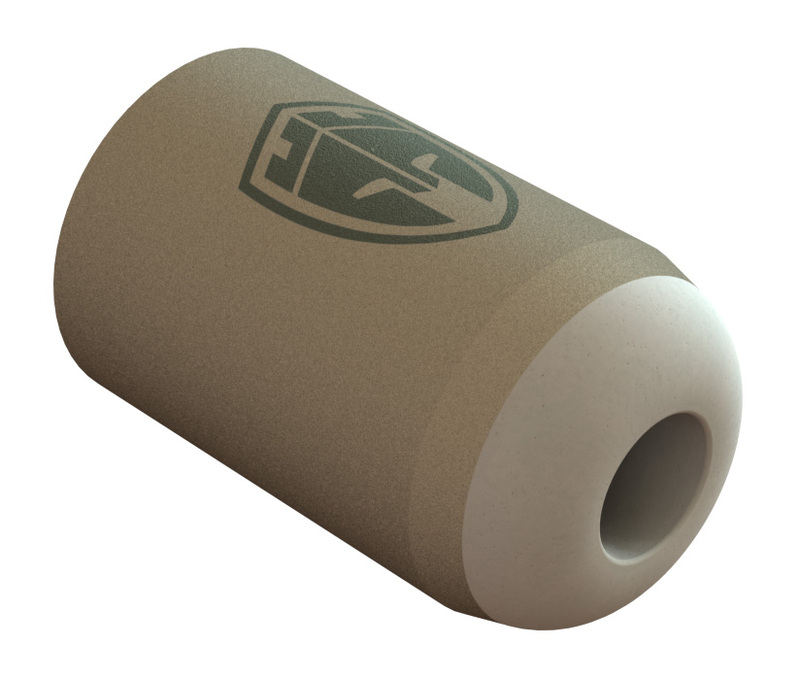 Citadel float equipment is available in virtually every casing size, weight, grade, and thread. Casing Attachments are products that are fixed on the OD of the casing that facilitate casing running and/or primary cementing. Citadel offers a full suite of Casing Attachments including centralizers (bow spring, rigid, welded, non-welded, hinged, slip-on, steel, composite), stop collars, cement baskets, centralizer subs, and more. Whether you’re having trouble reaching TD in an extended-reach lateral, having issues getting proper zonal isolation, or are simply trying to meet regulatory requirements, Citadel Casing Solutions can help. Casing guiding equipment is used to help navigate casing through hole rugosity and minute hole deviations that are present in all wellbores. For this purpose, simple designs are more effective in preventing hang-ups when using casing running tools. We utilize a variety of guide nose configurations to optimize for each well profile to assist in reaching planned depth. 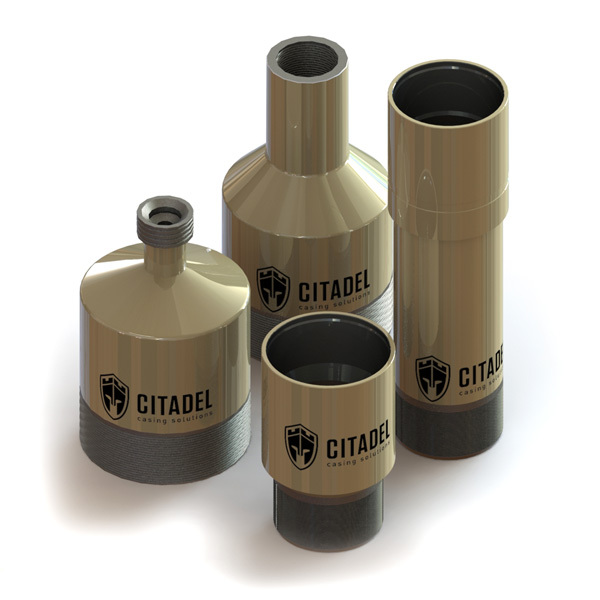 Citadel guiding equipment is available in virtually every casing size, weight, grade, and thread as well as with a variety of nose configurations. Stage tools are utilized when primary cementing cannot be completed in a single interval, from shoe to surface. Stage tools allow cement to occur in more than one stage, or to act as a contingency mechanism in the case that cement is not returned to surface. The Stalwart Stage Tool can also be used in conjunction with an inflatable packer to protect the prior stage cement, support the hydrostatic/lifting pressure of the cement, and/or prevent annular flow from below until gel strength is established. Citadel offers solutions for production casing applications where toe initiator valves, frac sleeves, or casing floatation collars are an integral part of the casing string – adding complexity and risk due to ID restrictions for the cementing plugs and high hydrostatic pressure exposure to the float valves. For these challenging applications, we’ve coupled our Toe Initiator top and bottom plug system with the bulletproof all aluminum 338 ULTRA MAG valve. The valve and top plug bump are both rated to 15,000 psi at 400° F.
Citadel’s line of surface circulating equipment provides the interface between casing threads and industry-standard connections. This critical interface allows fluid circulation during hole conditioning, wash down operations and cementing. Our versatile line of equipment can interface with virtually every casing weight, thread and size. We can connect to 1502 hammer unions, drill pipe connections or directly to some cementing heads. Citadel’s Prenup™ plug placement aids are designed to ensure cement plugs are placed with maximum success rate on the first attempt by eliminating risks associated with conventional plug setting methods. Each Prenup™ provides a robust mechanism for ensuring accurate and reliable placement. The Prenup™ allows sacrificial tail pipe to be run for the length of the plug, eliminating the need to pull pipe through partially set up or completely wet cement when setting plugs. The Prenup™ offers industry-leading strength, torque ratings and release reliability. Ruggedized design coupled with low-friction/high strength composite for extended reach laterals up to 475°F. Cementing plugs are used to separate fluids downhole, preventing fluid contamination downhole, cleaning the casing, and providing pressure indications when displacement is complete. The bottom plug (orange) is pumped ahead of the cement, removing the mud sheath from the casing ID, greatly improving cement integrity at the shoe. The top plug (black) is pumped behind the cement, indicating displacement is complete by landing on the float/landing collar creating an increase in surface pressure. The Citadel Casing Solutions cementing wiper plugs are composed of high quality Nitrile Butadiene Rubber (NBR) with a phenolic composite core. The composite/elastomer construction is high strength, but also readily drillable with tri-cone or PDC drill bits. The bottom plugs feature a rubber coated plastic rupture diaphragm that ruptures at 300 ± 50 psi. The nominal service temperature is 300°F (149°C) with reduced bump ratings available up to 400°F (204°C). Foam wiper balls are a good solution for removing oil-based mud or cement sheath from the inside of drill pipe or for casing wall cleaning. They can also be used to provide fluid separation during pumping operations. Smaller sizes are great for coiled-tubing applications also. 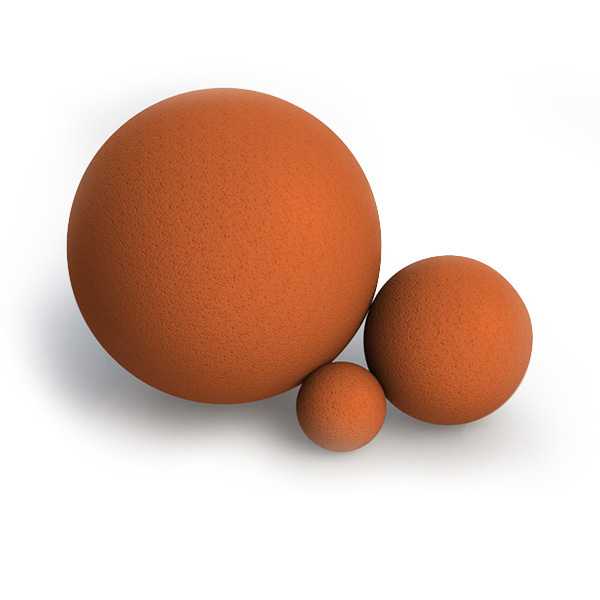 Citadel’s foam wiper balls employ a natural rubber foam matrix that is durable and holds up well in repeated uses. They can be used for pumping operations using mono-ID and multi-ID bores over a temperature range of 4° to 150° C (40° to 302°F). Applications include mechanical tubular wiping, fluid separation, drill pipe clean out, and uses with conventional plugs and foam wiper darts to improve wall cleaning. 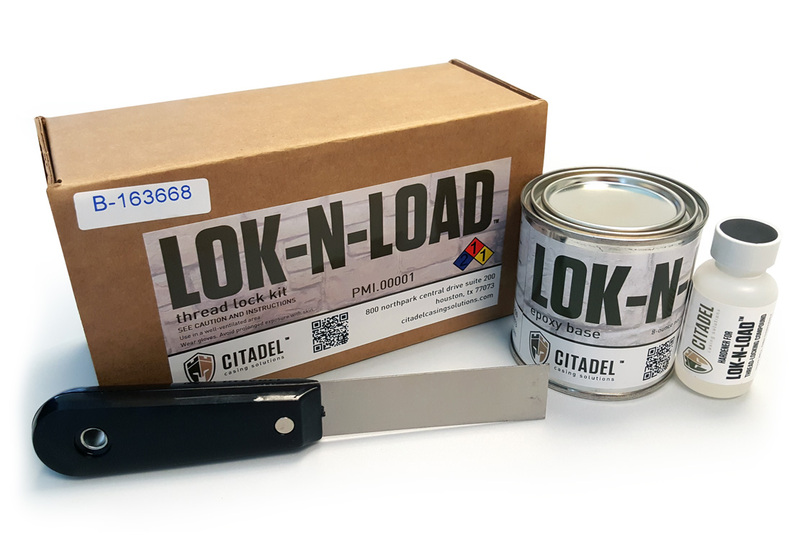 The Lok-N-Load™ casing thread lock system is designed to mitigate joint loosening while running casing and drilling out the shoe track. Each kit contains a two-part epoxy (base resin + catalyst), along with a putty knife applicator and instructions for use.